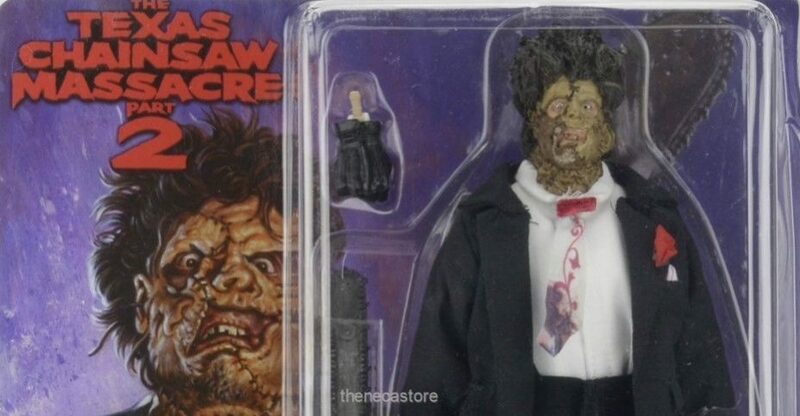 Some upcoming NECA releases have shown up on their Ebay Store. 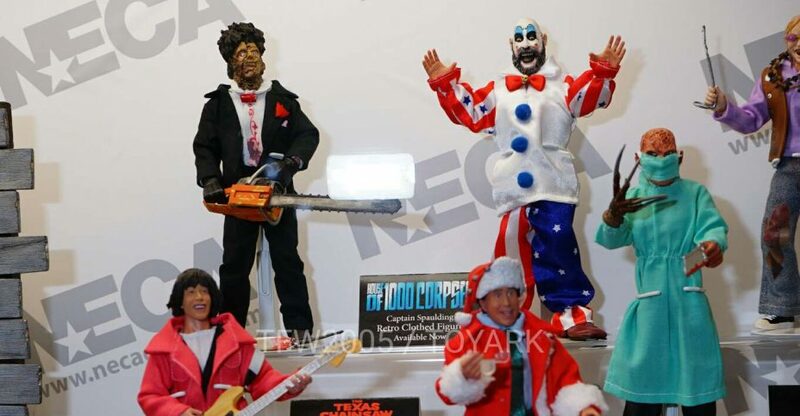 These include their newest Mego style horror figure as well as the second series of LittleBigPlanet figures. Just a reminder, the Happy Sackboy figure was also a part of LBP Series 1. The Nathan Drake Sackboy and Quizzical Sackboy figures are new for the second wave. NECA shared an updated photo of their upcoming LittleBigPlanet Series 2 Nathan Drake Sackboy. the new image shows that the figure will include a scarf accessory, to better match Nate Drake from Uncharted 4. The second wave of figures also includes a re-release of the Happy Sackboy and the Quizzical Sackboy. They’re due out in June. At Toy Fair 2016, NECA debuted their LittleBigPlanet Series 2 Figures. Today, NECA released a few official photos and additional info for the figures. The second assortment includes a re-release of the Happy Sackboy and includes two new ones. It includes an Quizzical Sackboy and an Uncharted Nathan Drake Sackboy. The figure stand at 5.25″ tall and feature about 5 points of articulation. Look for these to hit toy shelves this June. One of the cool NECA surprises from Toy Fair 2015 was the introduction of their LittleBigPlanet figures. At the event, they revealed three Sackboy figures based on other licensed properties. 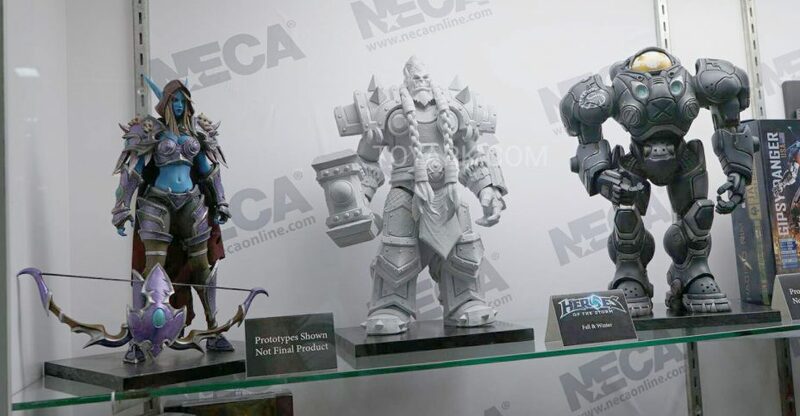 They included Kratos from God of War, a Helghast Soldier from Killzone and Nathan Drake from Uncharted. 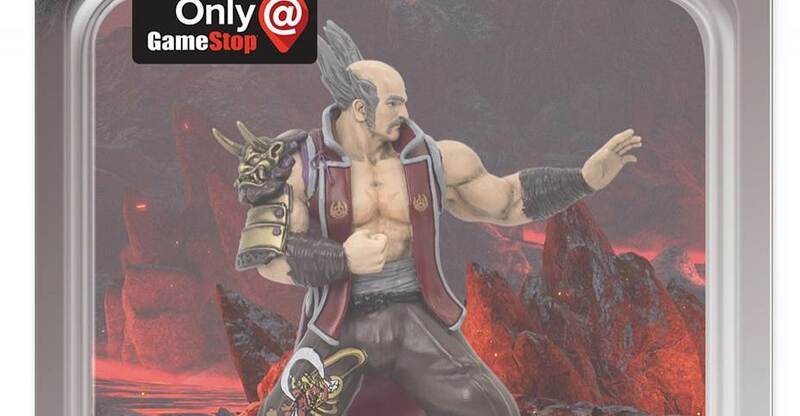 These licensed figures will be introduced in different waves as the line progresses. 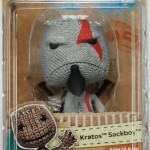 Series 1 is starting to hit stores now, and they include the Kratos Sackboy, a Happy Sackboy and a Sad Sackboy. NECA sent along the series 1 figures for us to review. We have 55 high resolution photos and a full review after the jump. These items will begin hitting stores in a few weeks. The continuing adventures of Sackboy, LittleBigPlanet’s hero of a thousand costume changes, are now taking him to action figure form! Our first assortment from Sony’s hit video game series includes three versions of the cute little burlap fellow: Happy Sackboy, Sad Sackboy, and Sackboy as Kratos from God of War. Kratos Sackboy comes with two sword accessories that can fit into a holder on his back. Each poseable figure stands approximately 5.25” tall.